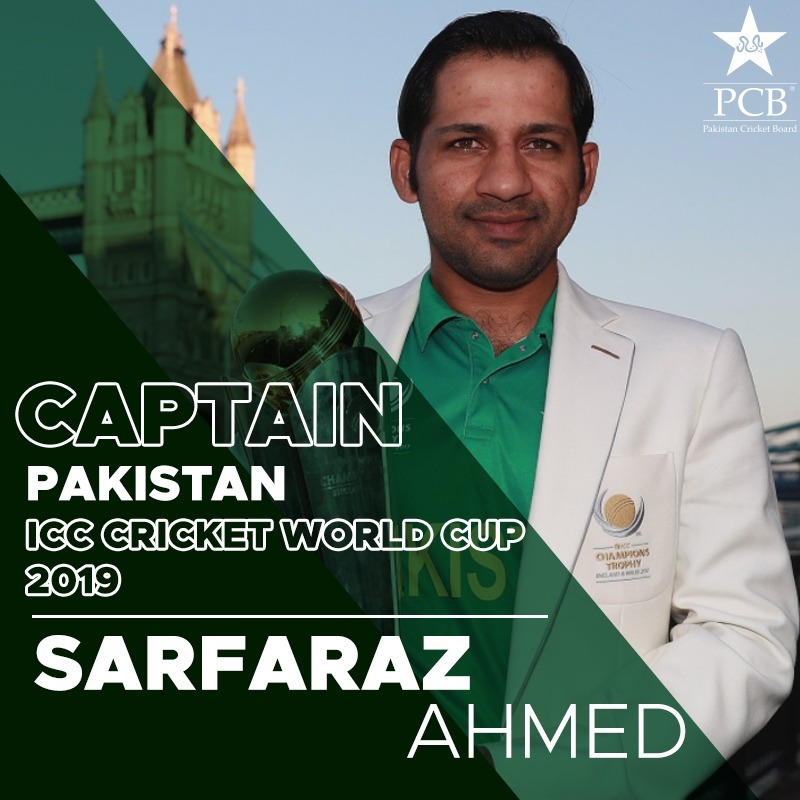 Lahore, 5 February 2019: The Pakistan Cricket Board today confirmed Sarfaraz Ahmed will remain the Pakistan men’s captain till the ICC Cricket World Cup 2019, which will be staged in England and Wales from 30 May to 14 July. “I am happy to confirm that Sarfaraz will remain Pakistan captain till the World Cup. I was always clear in my mind that Sarfaraz would be the captain. I was keen to speak with him on the team’s recent performances as part of the normal review and appraisal process, and, more importantly, about his own future plans as we all know he has undergone some tough times as a professional cricketer in the past few weeks. “Sarfaraz has reiterated his commitment to the Pakistan cricket team as well as his availability and enthusiasm to captain the team at the World Cup,” Mr Mani said. 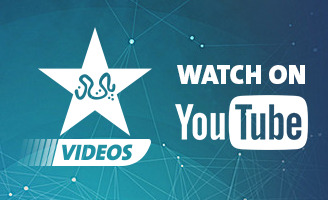 “Sarfaraz has been an integral part of the Pakistan cricket team’s World Cup preparations and has proved to be a good strategist, leader and performer. “He led Pakistan to the ICC Champions Trophy 2017 title as well as to the top of the ICC Twenty20 International rankings. His achievements and contributions as a captain and as a valuable all-round cricketer cannot be undermined or overlooked because of the team’s recent Test results. “I am confident he will continue the good work with Mickey Arthur and Inzamam-ul-Haq so that the team is in the best possible shape and form to produce strong performances at the World Cup,” Mr Mani concluded. Sarfaraz Ahmed said: “I feel humbled and honoured to be placed in the same bracket as some of the most iconic and legendary cricketers who have previously captained Pakistan at World Cups. It is the dream of any international cricketer to play in a World Cup, but to be appointed captain in the biggest cricket spectacle on the planet is something that is extremely special. “The reality is that the last few weeks have been extremely difficult for me as a person and professional. But I am delighted that the PCB has reassured its confidence and faith in me. It has boosted my confidence tremendously. “I am convinced we are in a good shape for the World Cup. We have top quality talent and match-winners with a committed support staff in the dressing room. Everyone is geared up and keenly looking forward to returning to the country where we won the last major ICC tournament. Since making his debut against India in Jaipur in November 2007, Sarfaraz, 31, has played in 101 One-Day Internationals, including 35 as captain. He has scored 1,942 runs at just under 33 and has dismissed 121 batsmen behind the wickets. As captain, he has won 21 matches.